Phone: 6689 1901 Please quote RedAd.com when calling, thanks! 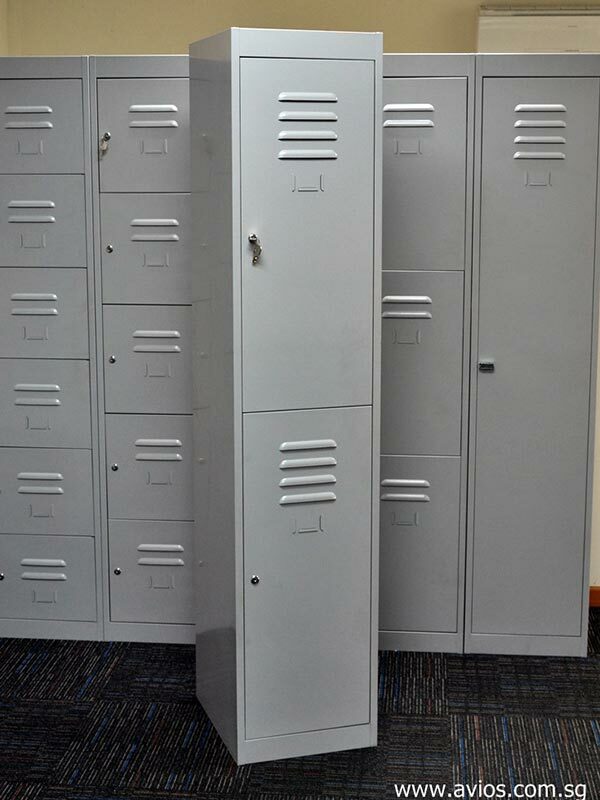 LOCKER @ AVIOS supply a comprehensive range of LOCKER in SINGAPORE. Every individual have their specific Locker needs. Call our consultant to give you the best Storage Space Solution. Various lockset can be integrated into the locker to best fit you locker requirement.